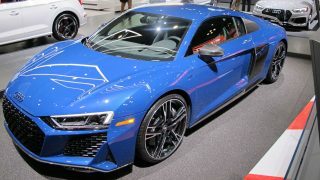 The 1 million+ people who descend on the annual New York International Auto Show, set to kick off next week, generally show up to see shiny and snazzy new cars that have been primed and prepped for prime time. 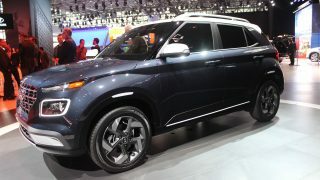 Visitors to this year’s Honda booth, however, will find something very different among the glitz and glamour. 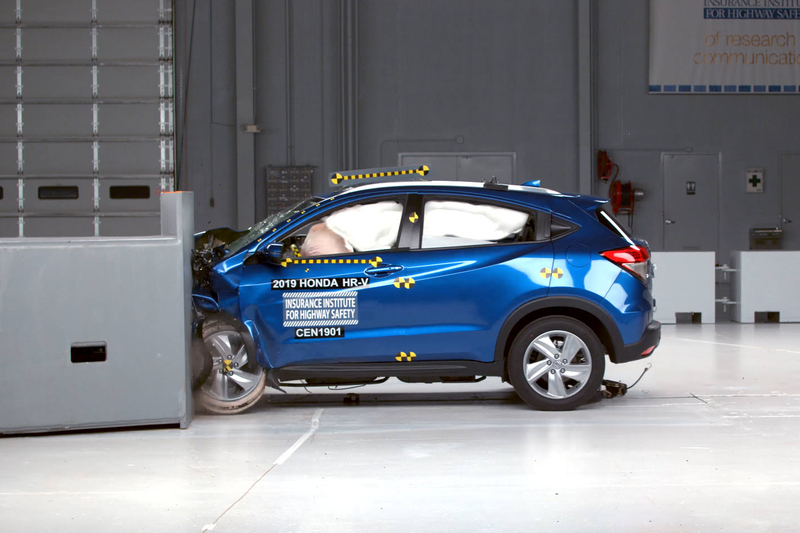 In a fit of inspired marketing, the Big H will be displaying a 2019 HR-V that was recently crash tested by the Insurance Institute for Highway Safety. 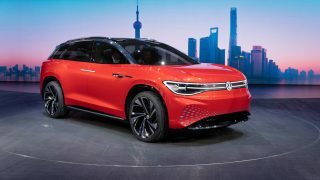 The intent is to show what a vehicle endures in a crash, and what it looks like after, including the car’s structural strength and airbag deployment. 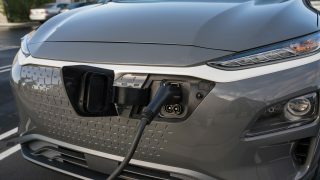 “Safety performance is an important factor in the purchase decision of most car buyers regardless of vehicle size or price, and we wanted to display how well our entry SUV, the Honda HR-V, performed in one of the most stringent collision tests in the world,” said Henio Arcangeli, Jr., senior vice president of Automobile Sales at American Honda. 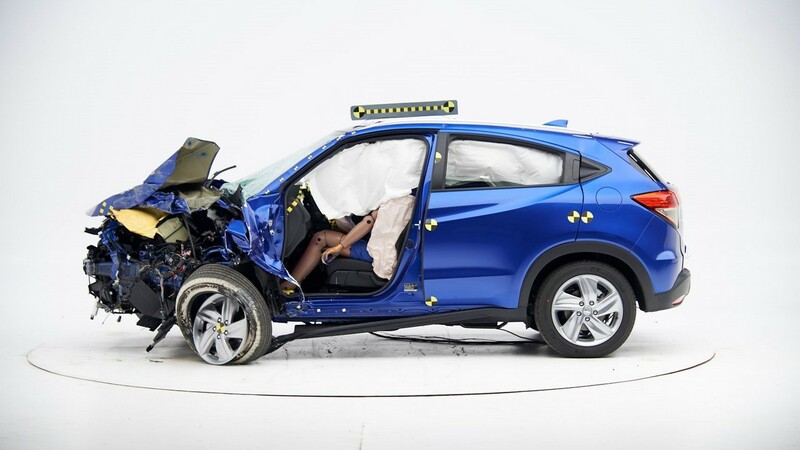 The HR-V that will be on display was crash tested in the IIHS brutal driver-side small overlap front test. 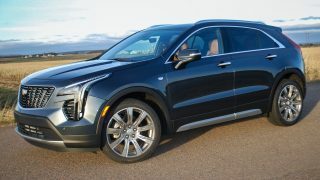 This relatively new test is designed to replicate what happens when the front left corner of a vehicle collides with another vehicle or stationary object like a tree or utility pole. 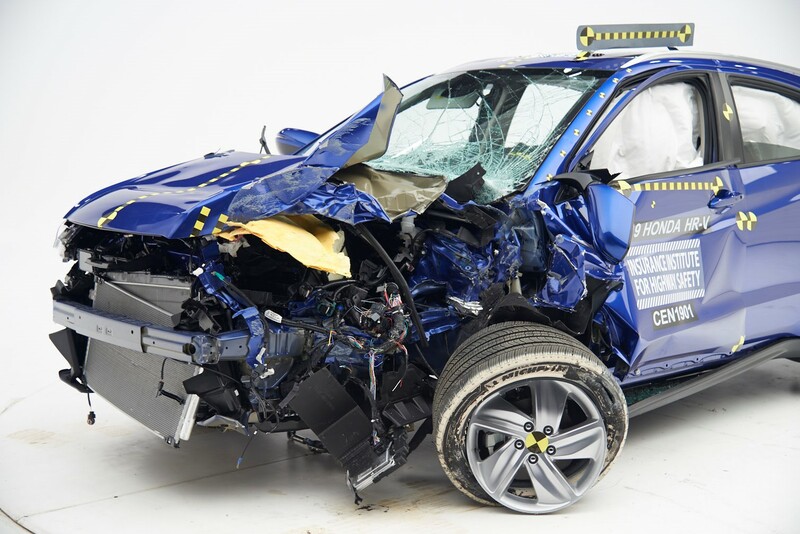 This crash test is a challenge for some safety belt and airbag designs because occupants move both forward and toward the side of the car. 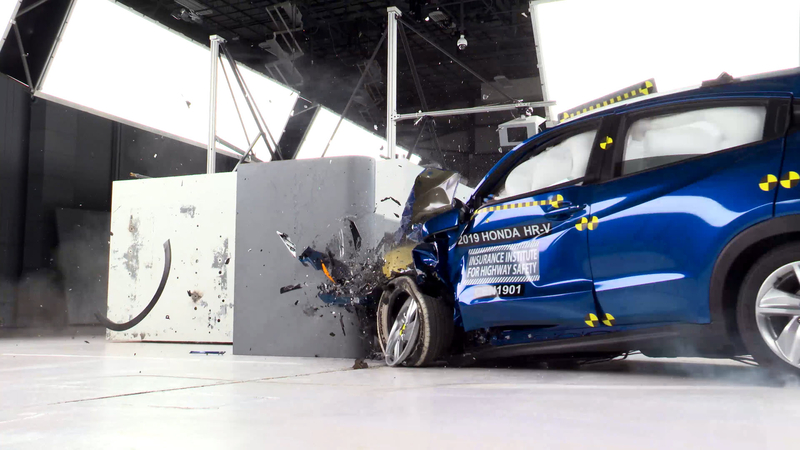 During this test, the HR-V traveled at 40 mph toward a 5-foot-tall rigid barrier. By having a crashed HR-V on display, media and consumers will be able to see up close how the HR-V performed in the tough IIHS test. 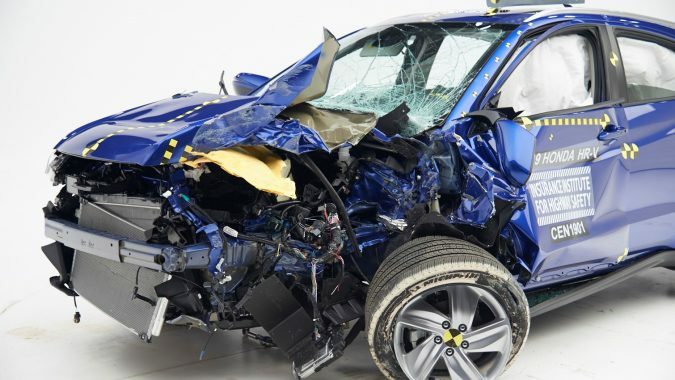 In an industry where crash tested vehicles are often quickly swept up and recycled, the real-world visuals and displays of the forces at work during a small overlap crash will be interesting to see. 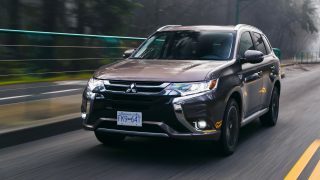 In Canada, the HR-V is Honda’s smallest crossover-style vehicle, competing against the likes of the Toyota C-HR and Nissan Kicks. 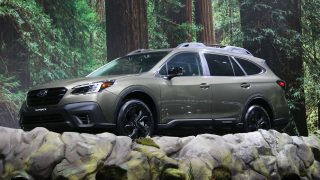 Starting at $23,300 in this country (add $2300 for all-wheel drive), this bite-sized rig is an alternative to the Honda faithful looking to downsize from a CR-V. 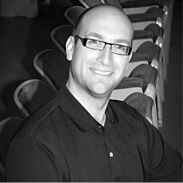 It padded the company’s Canadian bottom line by 8155 units in 2018. 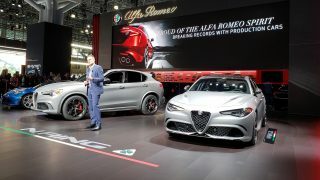 The 2019 New York International Auto Show is open to the public April 19 – April 28 at the Javits Center in The Big Apple. 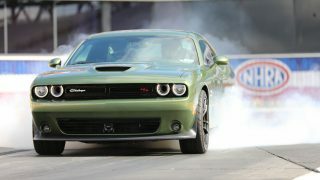 Media days are April 17 – 18 and wheels.ca will be bringing you all the news and product reveals.